Stay Healthy: One of the biggest setbacks during the winter months is getting sick. Catching a cold can set you back a week depending on how sick you get. Work toward improving your immunity by keeping up on your cardio. A study at the University of South Carolina in Columbia found that adults who get regular moderate exercise have significantly fewer colds. 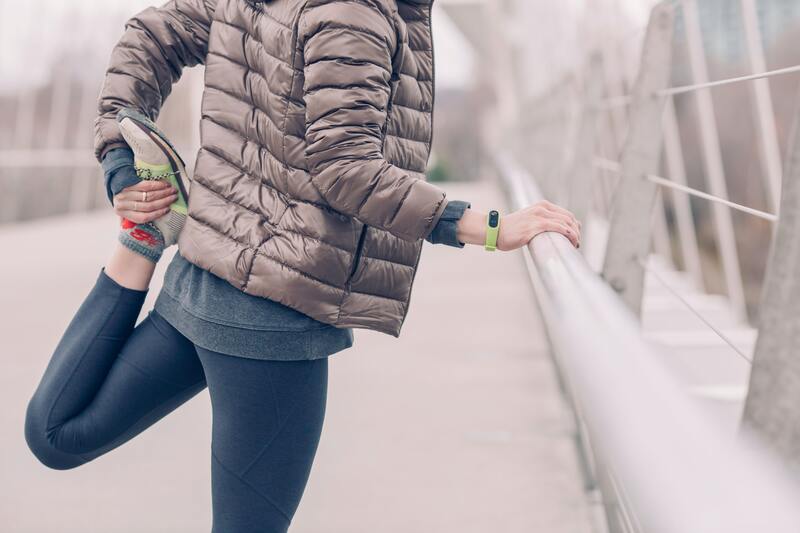 If you already have a cold, moderate exercise probably won’t make it worse, but consult your doctor if you have possible flu symptoms such as fever, muscle aches or heavy coughing. Trying to stay healthy through the holidays can be tough, especially when everyone brings out their favorite pies and dessert goodies. Remember that the holidays come around once every year so it’s not like you are going to miss out on something if you don’t stuff yourself like a thanksgiving turkey. Focus on keeping your fitness a priority and you will be able to start the New Year with a lot more pep than everyone else who decided to take the last three months off of exercise. Enjoy the rest of the holiday season by staying healthy and fit!